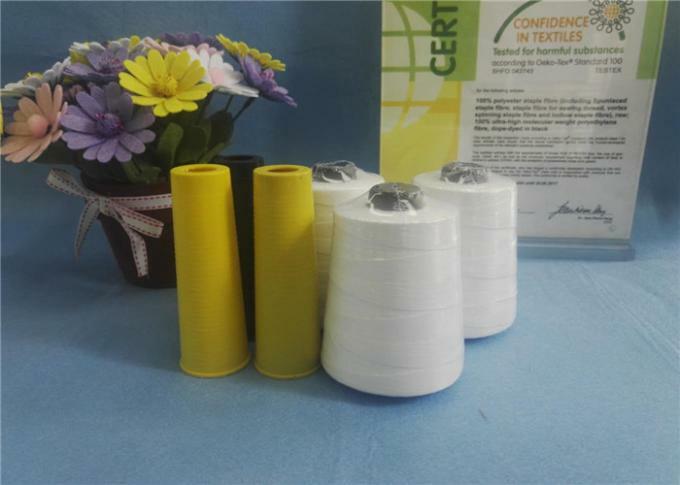 WUHAN YUANAO and HUBEI YUANCHEN TEXTILE CO.,LTD are leading manufacturer of yarns & threads in China since 2005. Presently, the factory covers a total area of over 50,000 m2 with a total work force of about 250 employees. 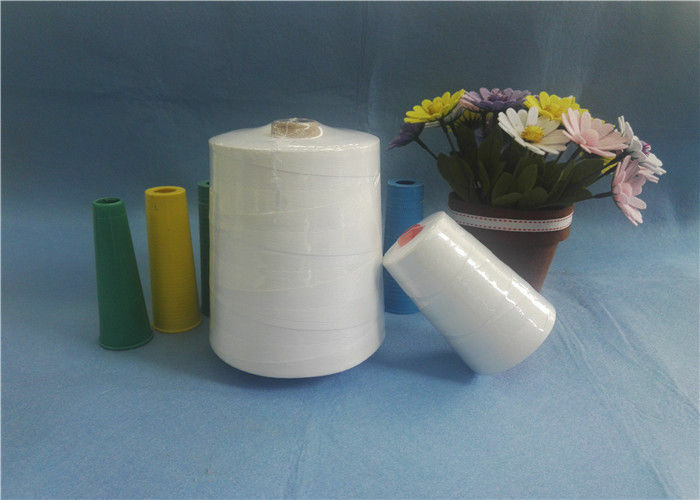 The group’s core business involves in the Spinning, Plying and Twisting of Course Counts Yarns for industrial Yarns & Threads, as well as making supplying various type of Sewing Thread for many industrial uses.